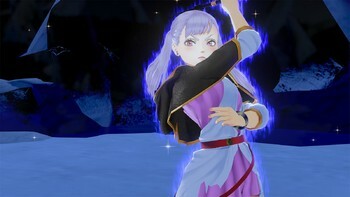 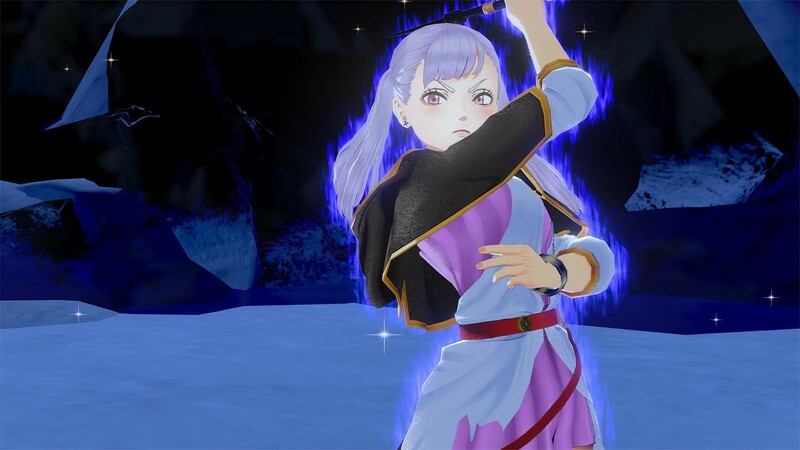 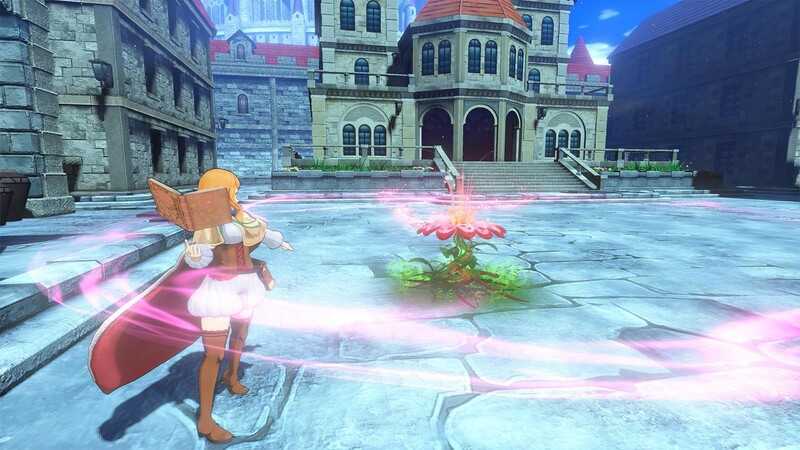 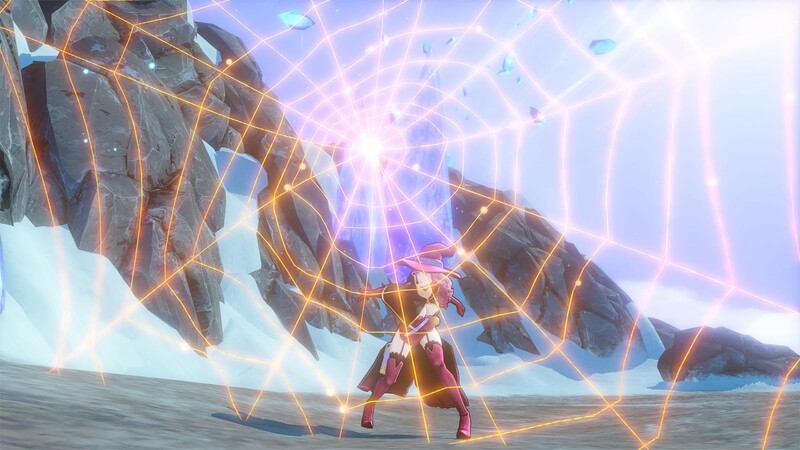 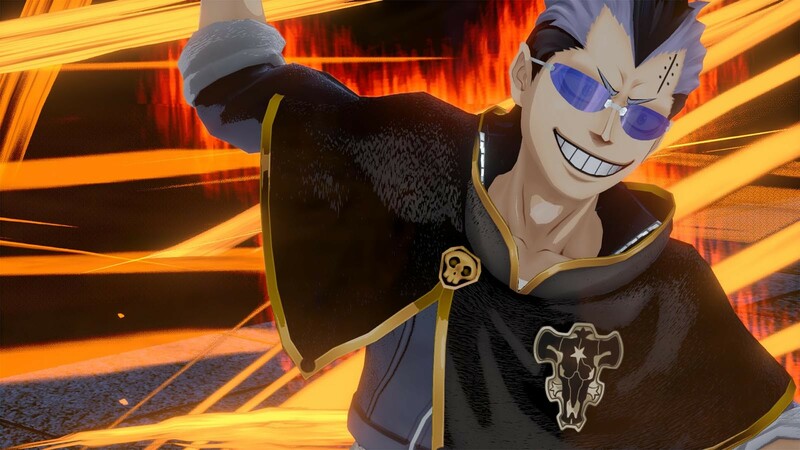 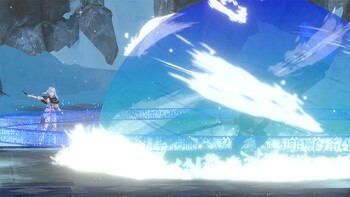 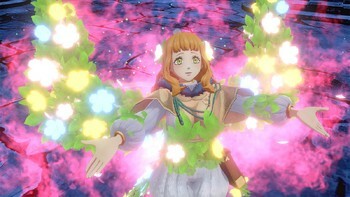 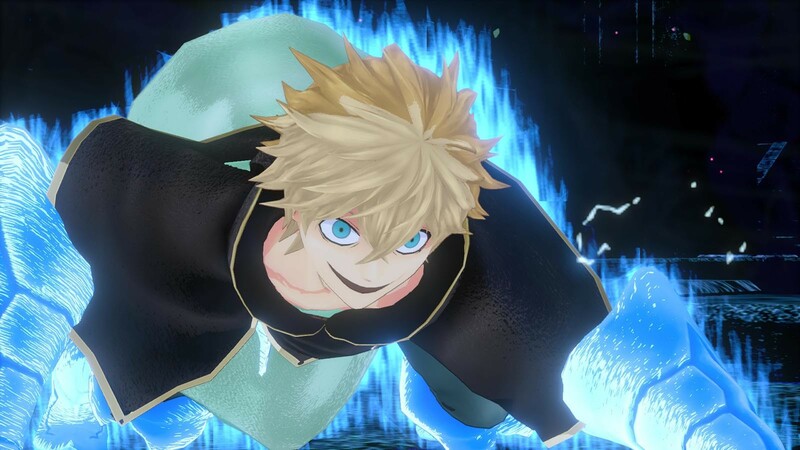 DLC info: This additional content requires BLACK CLOVER: QUARTET KNIGHTS in order to play. 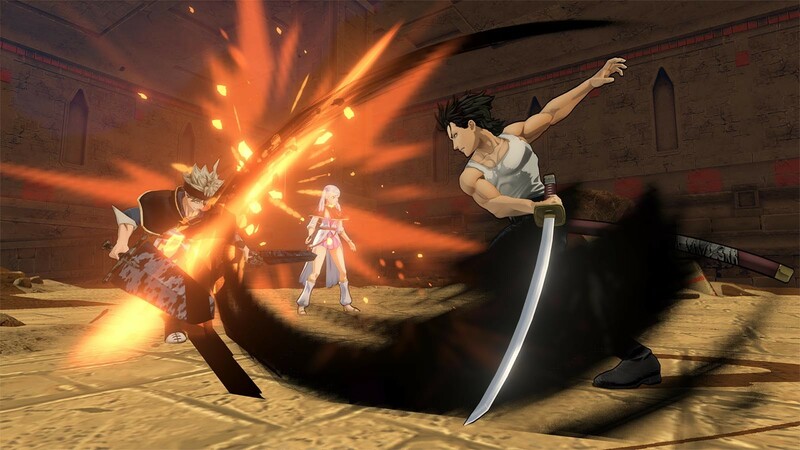 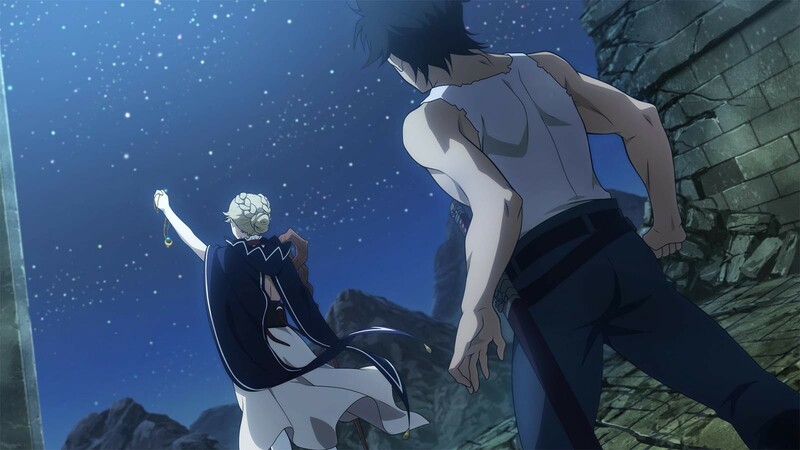 Buy BLACK CLOVER: QUARTET KNIGHTS Season Pass as a Steam Key. 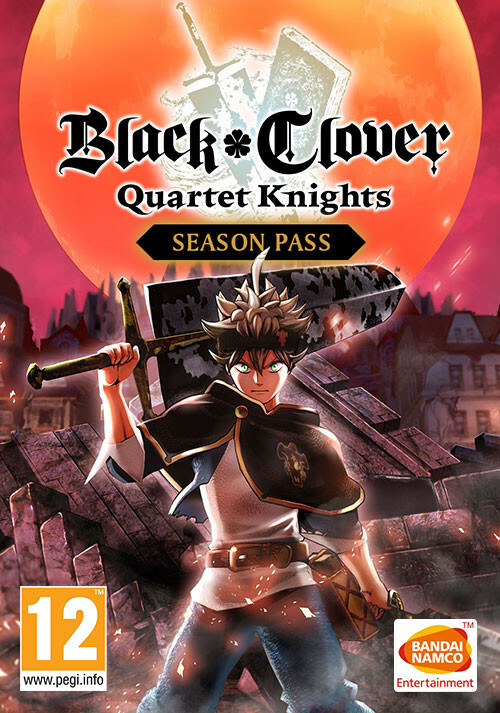 SEASON PASS BONUS: Includes the BLACK CLOVER: QUARTET KNIGHTS Summer Outfit Set. 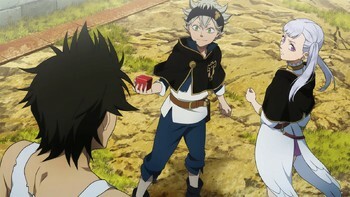 Problems with BLACK CLOVER: QUARTET KNIGHTS Season Pass?